The declared aim of the campaign is to publicise the effects and benefits of existing technologies and raise awareness of the important part that tyres play in active safety systems, as well as providing information about the key variables such as tyre pressure and tread depth. 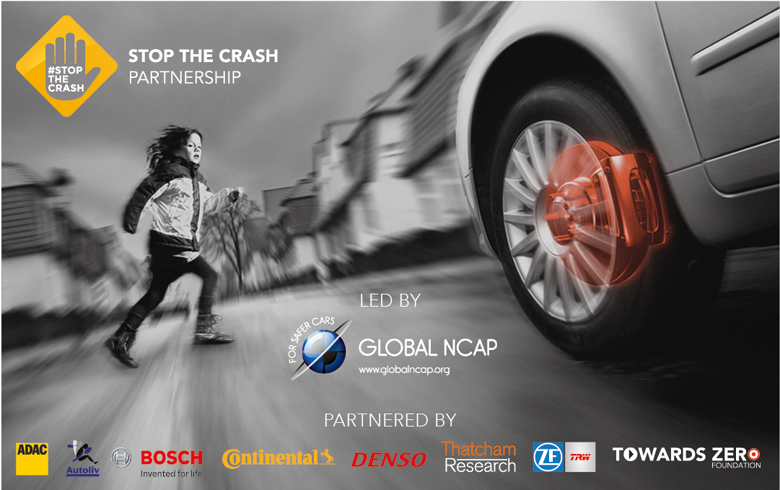 Together with all the other partners, the idea is to help make precisely these technologies standard equipment for sub-compact and compact cars, to enable them to achieve the top Euro NCAP rating. 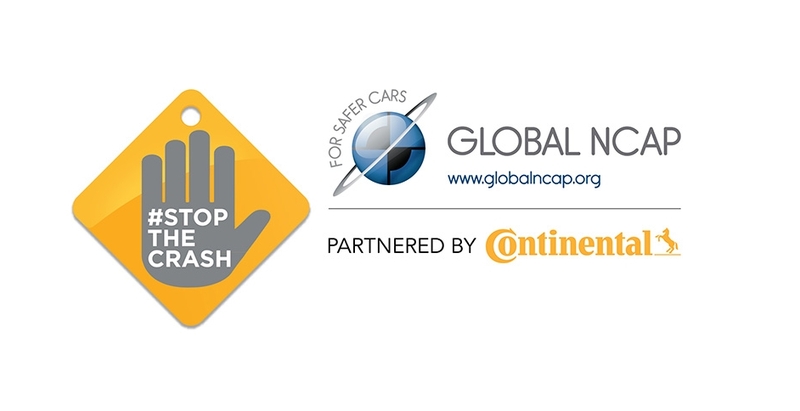 The Global NCAP “Stop the Crash” campaign will be officially launched in Brazil on November 18, 2015, with a driving demonstration to coincide with the 2nd Global High-Level Conference on Road Safety. The motto of this meeting of world political leaders, fleet managers, and the media representatives will be ‘Time for Results’. The geographic focus of the campaign, which will run until the end of 2018, will be on emerging countries such as Brazil, Mexico, and Malaysia, with their densely populated urban areas. With this new target positioning, Continental is setting itself apart from the competition in the tire sector. After all, the Company is the only automotive industry supplier to offer the entire spectrum of driving safety systems from a single source, as well as developing products such as ABS-optimized tires to go with these systems. With this new target positioning, Continental is setting itself apart from the competition in the tire sector. After all, the Company is the only automotive industry supplier to offer the entire spectrum of driving safety systems from a single source, as well as developing products such as ABS-optimised tyres to go with these systems.